1. a good source of natural protein for most plants. 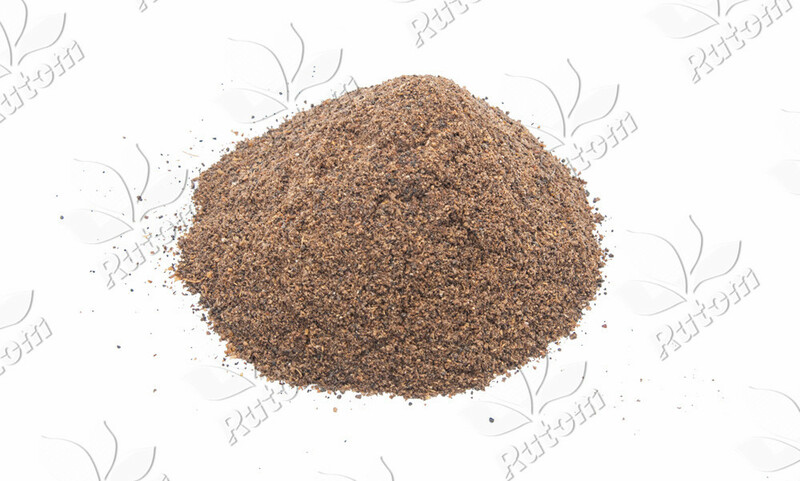 2. crops that need steady, long-lasting nitrogen including corn, leafy greens, trees, shrubs, and many other vegetables will love feather meal. 1. a good source of natural protein for most animal diets and can be used to replace a significant portion of other protein sources in livestock and aquaculture diets. 2. crude protein reaches 80% up, much higher than fish meal. 3. rich in cystine, glycine, serine and isoleucine, 4%, 6.3%, 9.3% and 5.3% respectively. ADD:RM 2007-2011,2nd Floor,A3 Gate,Main Hall,Yangwan 2025 Innovated Island,Guangzhou,China.